If Creamfields isn’t in your future but you’re in London and want to catch some proper house music, never fear. Don’t get us wrong, there are plenty of reasons to hit the festival itself, but Cream has made sure to supply the surrounding area with other options as well. 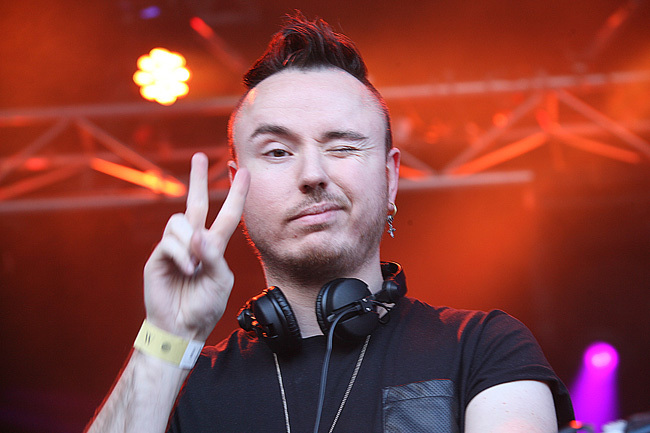 On the last day of the festival, Duke Dumont will play London’s KOKO nightclub alongside special guests which will be announced leading up to his performance. As much as house has returned to the mainstream spotlight over the past couple of years, Dumont was one of the genre’s champions beforehand, as tracks like “Need U 100%” rapidly climbed the charts before acts like Disclosure ever made the style vogueish again. His set promises a soulful journey for those in attendance – many of whom will undoubtedly spill in from Creamfields proper. Set aside some time to catch Duke Dumont at KOKO in London on August 28th, the Sunday of Creamfields Weekend and find tickets for the show here.